Hackney carriage drivers will soon be able to trial new electric vehicles as part of Nottingham City Council’s ambitious plans to offer the cleanest, greenest fleet in the country. There are already six electric taxis offering smoother, cleaner rides in the city, and now an additional three have been bought by the council to give more drivers chance to see the benefits. 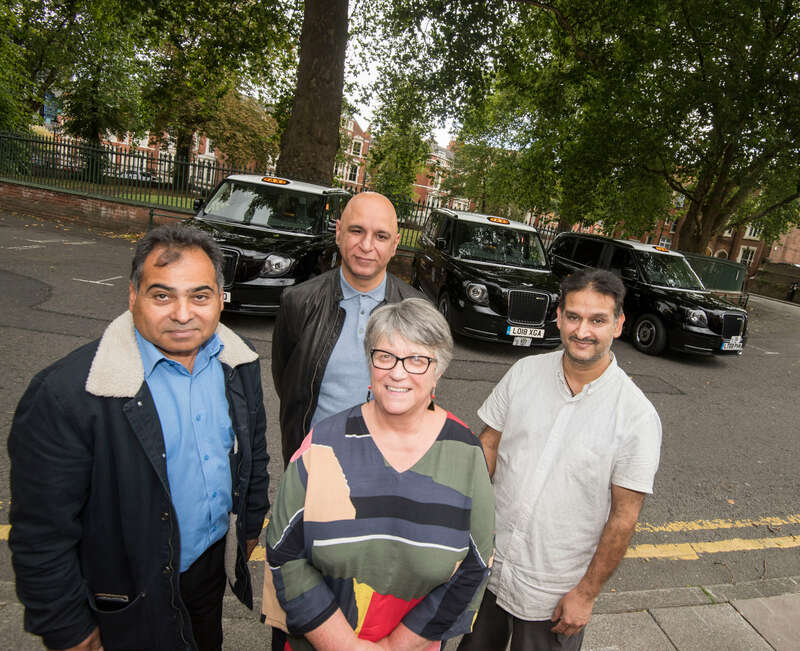 Drivers will be able to hire the cabs, built by the London Electric Vehicle Company (LEVC), in a ‘try before you buy’ scheme, after a survey of the city’s 411 hackney cab drivers showed 90 per cent of respondents were in favour of test drive opportunities. Nottingham will be the second city in the UK to offer this opportunity after Coventry launched similar trials last month. For passengers, electric taxis offer laptop and phone charging, free wifi and the option to pay by card – as well as a quieter journey. 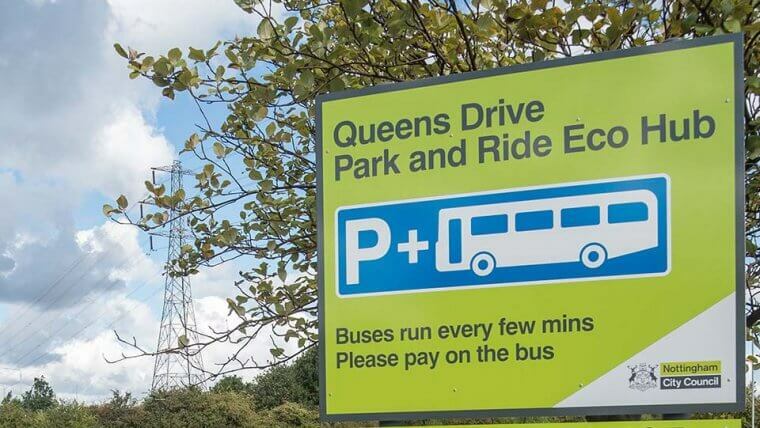 Councillor Sally Longford, Portfolio Holder for Energy and Environment, said: “We have ambitions to have the cleanest, greenest fleet in the country. 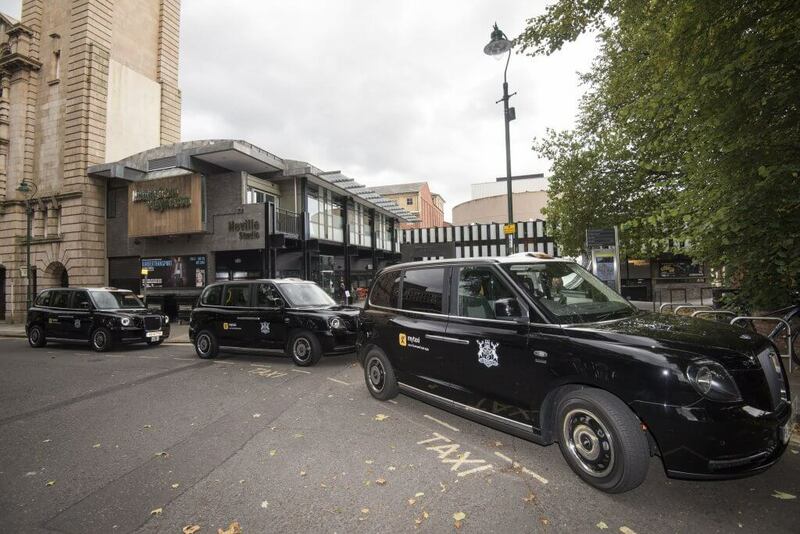 For some visitors, their taxi service is among their first impressions of Nottingham, and we want to provide a modern, zero emission welcome to our city. “We want to improve the customer offer, not just around comfort and safety, but around the environmental impact of taxi emissions, and ensure taxis are part of the city’s world-class transport network. “To achieve this we need to support our drivers to be able to meet our emissions policy, and give as many as possible the opportunity to test these new vehicles. Under the council’s Taxi Strategy, all hackney carriages licensed from 2020 must be at least Euro 6 emissions standard, and from 2025 only Ultra Low Emission Vehicles (ULEVs) will be registered. 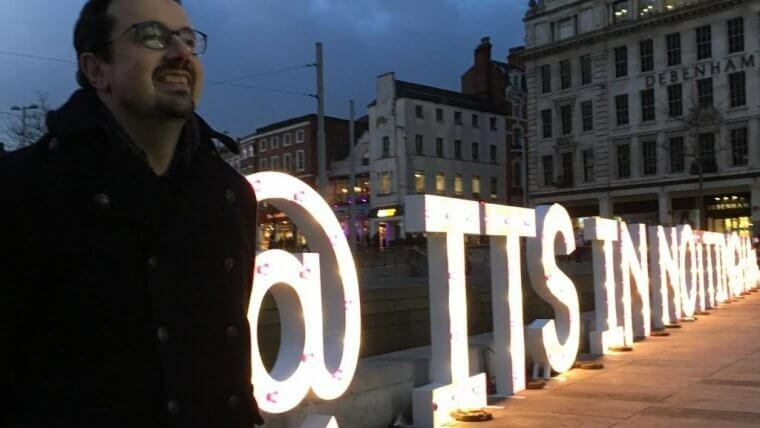 Driver Amer Alam, who started running the city’s first electric taxi earlier this year, said: “In the six months I’ve been running the cab I’ve saved £100 a week on fuel, but it’s not just about the cost saving. It’s cleaner and quieter too. I’ve had so many comments from passengers on how much better their journey is. Mehtab Alam, added: “I think it’s a game changer. For the customers it’s giving them a smoother ride. There’s not a single customers who hasn’t given a compliment. There are now more electric taxis in Nottingham than anywhere outside London, and the council has an ambitious target for 40 per cent of the hackney carriage fleet to be ULEV by 2020. The council bought the three vehicles following a successful bid to the government’s Early Measures Fund, which supports activities aimed at reducing air pollution in the shortest possible time. Drivers will be able to loan the taxis for 12 days at a time. The council is also investing £700,000 of funding from the Office for Low Emission Vehicles to install 32 charge points at eight locations across the city. Drivers can also take advantage of a free government plug-in grant worth £7,500. Earlier this year Nottingham City Council was successful in receiving £1m funding from the Early Measures Fund. 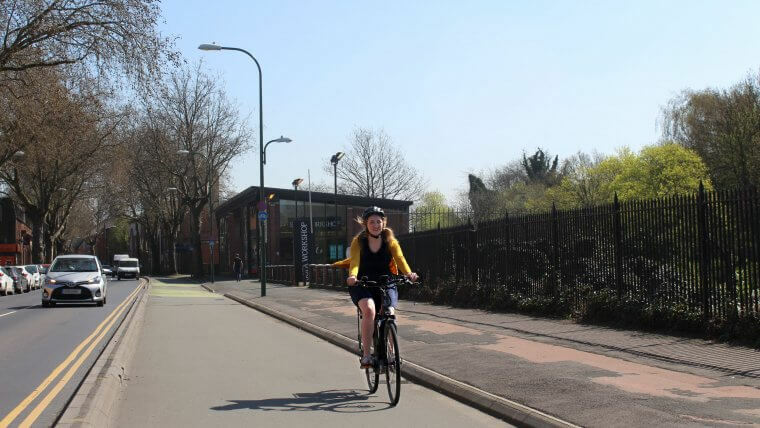 Of this, £370,000 was allocated to support taxi, fleet and cycling activities to improve air quality in the shortest possible time. The investment in three electric hackney carriages represents £176,500 of this funding. LEVC is currently the only company manufacturing purpose built electric taxis, which are 100% wheelchair accessible. Find out more about the work Nottingham City Council is doing to encourage the uptake of Ultra Low Emission Vehicles. The scheme is now open, further information here.